The van has magnetic exterior switches for the door and ramp as well as power kneel, door and ramp. 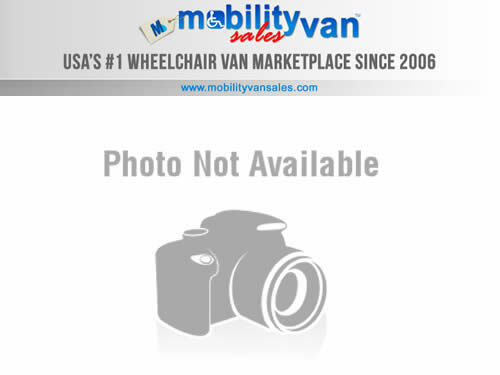 It is easily set up for a person to ride or drive from a wheelchair. Leather seating also makes transfers easier. Come see!